One flat fee includes guns, gas, masks, cover shirts, and unlimited paint reloads! 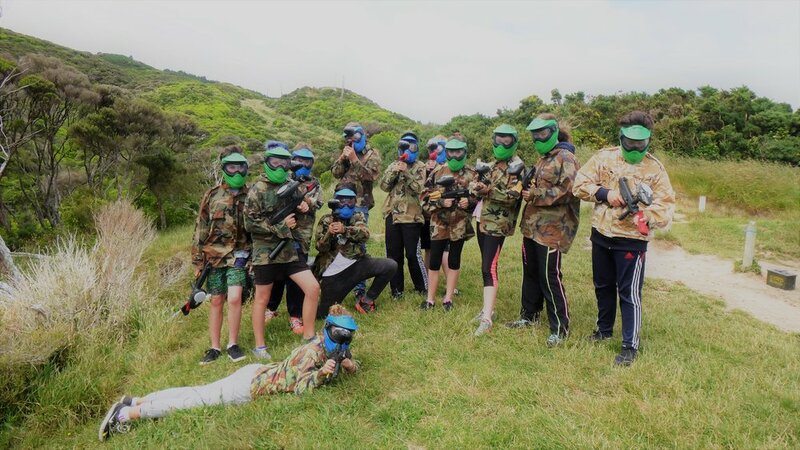 Our reduced impact paintball packages are perfect for kid’s birthday parties, younger players aged 8-12, and groups who are after a less intense experience. A good, inclusive fit for work-dos with a varied crew. Bring ‘em all to the field for some team-building fun! 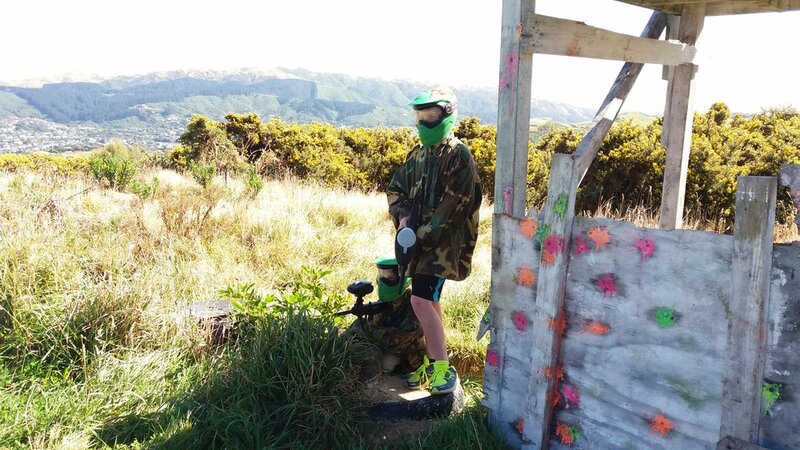 Unlike other paintball fields, we offer unlimited reloads, which means non-stop action at NO extra cost! We will take your group through the whole session from beginning to end, focusing on keeping every player safe - parents, you don’t even have to be there! Catering options and BBQ facilities available. Bond over some hard-earned kai after you play! Get the party started and book your reduced impact, stress-free game with us NOW! 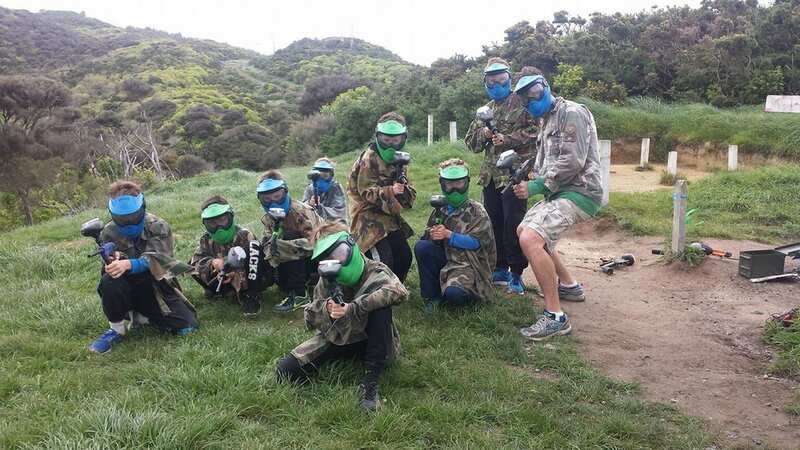 Step-up your paintball experience with our Ultimate Package! This is the best option for big groups, work-dos and birthday parties. This package is our most common birthday party option, and offers a complete experience fully catered with our team. The best option for small groups or people on a tight budget. *Includes approximately 45 minutes of group preparation and safety briefings (set-up times may vary).